Lock in a great price for Atlantic Seafront – rated 8.5 by recent guests! 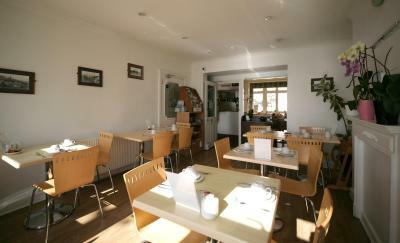 Super location, delicious made to order breakfast and very helpful staff. VERY FRIENDLY STAFF. LOVELY COOKED BREAKFAST IN A GREAT LOCATION. My single room had a proper wardrobe and sufficient cupboard drawer space. It was clean, and the tv/remote worked, the bed was comfortable. 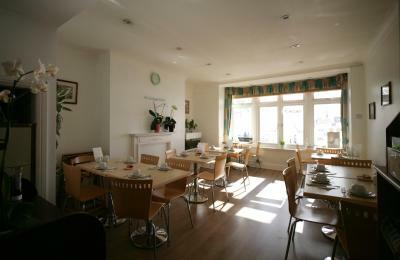 Staff polite and respectful and the breakfast room was pleasant. Nice early check-in time of 1pm - many of the hotels I've stayed in have a check-in time of 3pm. Excellent seafront location. Very nice room with excellent view of the pier. While an older hotel it was clean and had a very good breakfast that was made to order not a buffet. 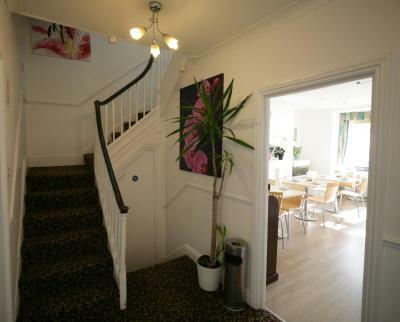 The location right on the seafront is handy. The staff were very friendly. 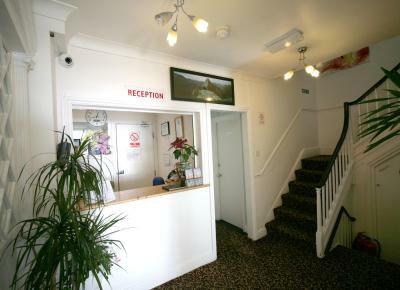 Great staff, sea view was brilliant and centrally located. Superb value for money. Would definitely return! The room on the backside had no nice view but was very quiet and thus a good option for the night. 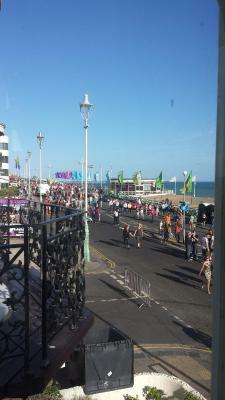 The view in the breakfast area was excellent with the Brighton pier and the beaches across the busy street. Bus stations are very close, so it was easy to get around the city. 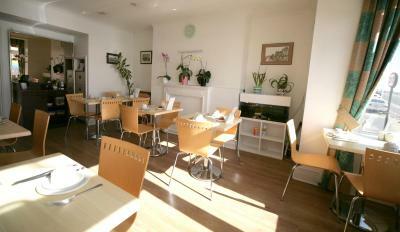 Lovely B+B located almost in front of the pier, very friendly staff and a great breakfast. Small issue with my room being double booked but staff immediately upgraded me to a slightly larger room with sea views which was a massive plus! Would recommend this place and will be returning again soon! Staff and breakfast were lovely. 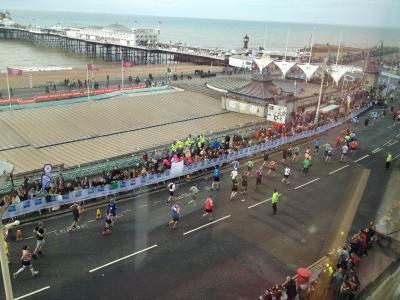 Perfect spot for the marathon. Close to train station and everything you could need. 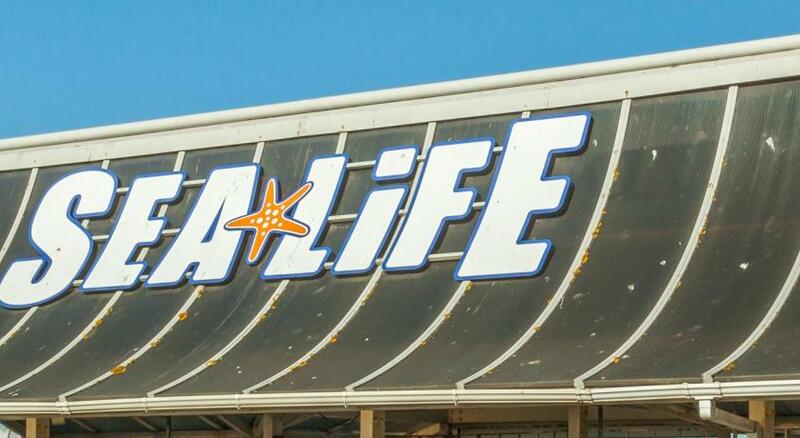 Atlantic Seafront This rating is a reflection of how the property compares to the industry standard when it comes to price, facilities and services available. It's based on a self-evaluation by the property. Use this rating to help choose your stay! 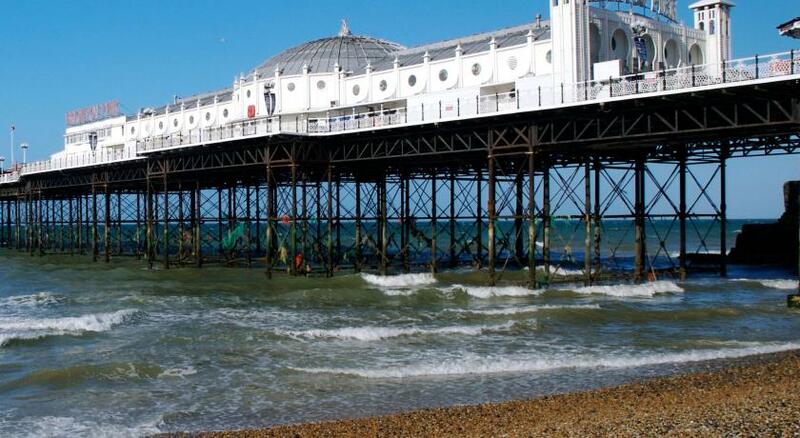 Located opposite Brighton Pier, this seafront guest house is a minute’s walk from the city center, clubs, restaurants and bars. 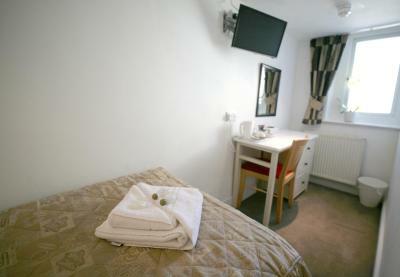 Atlantic Seafront has free Wi-Fi access and some sea-facing rooms with flat-screen digital TVs. A full English breakfast is served daily and there are various bars, restaurants shops and cafes nearby. 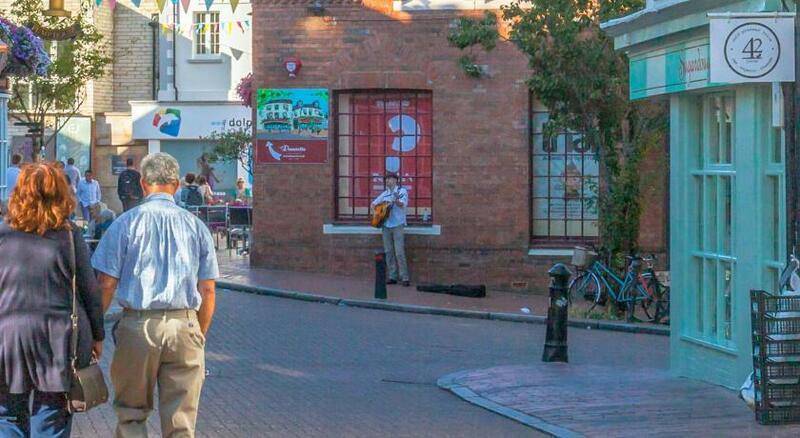 The famous Lanes shopping area is within 10 minutes by foot. 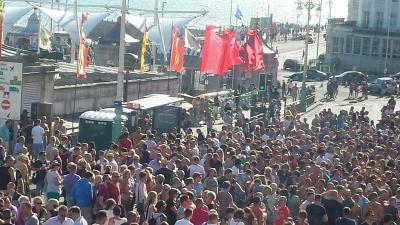 Kemptown is a great choice for travelers interested in nightlife, pubs and cafes. 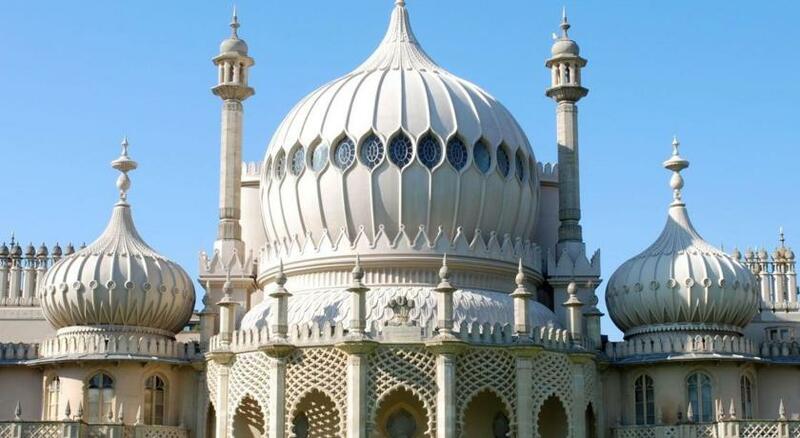 This is our guests' favorite part of Brighton & Hove, according to independent reviews. 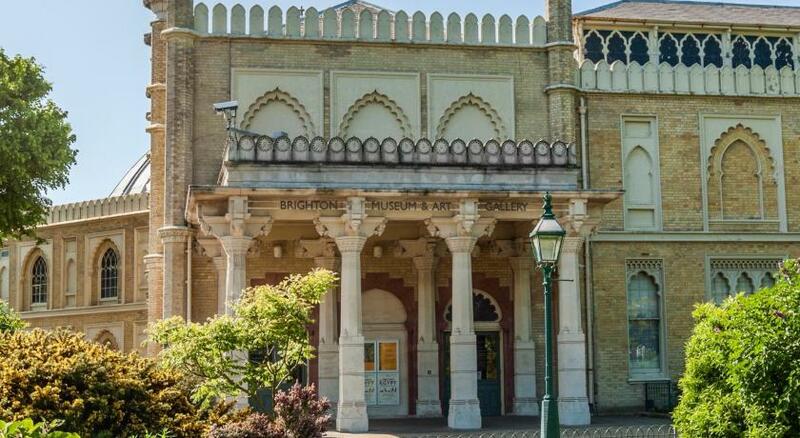 This property also has one of the top-rated locations in Brighton & Hove! Guests are happier about it compared to other properties in the area. 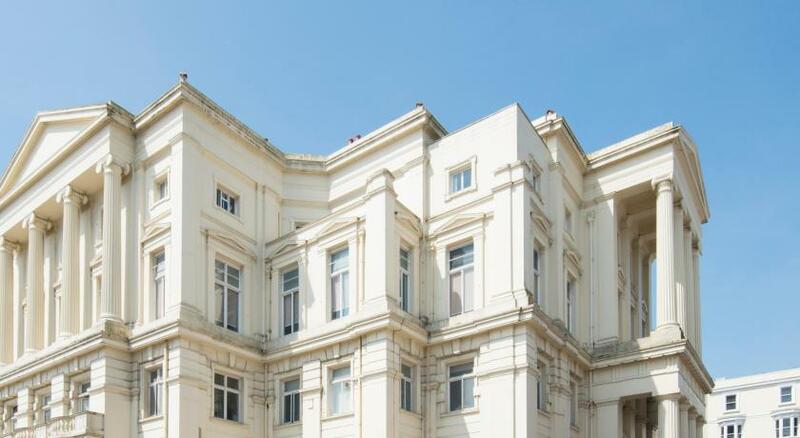 This property is also rated for the best value in Brighton & Hove! Guests are getting more for their money when compared to other properties in this city. 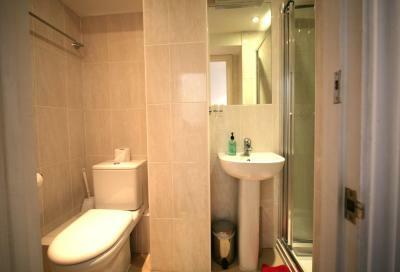 뀐 Located in the top-rated area in Brighton & Hove, this property has an excellent location score of 9.5! 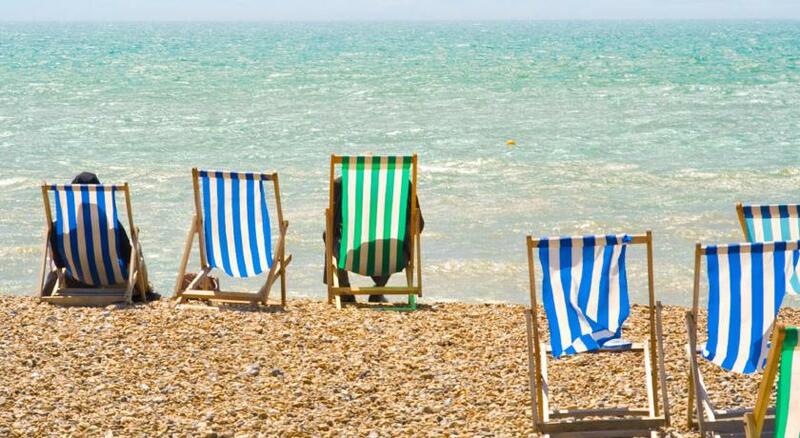 When would you like to stay at Atlantic Seafront? 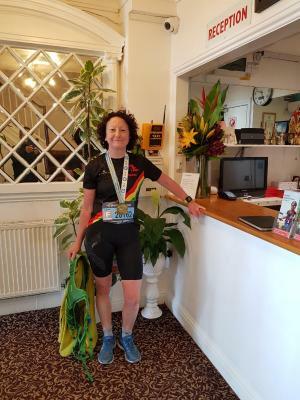 This comfortable room includes an en suite shower room and features a flat-screen TV and tea and coffee making facilities. This comfortable room with sea views includes an en suite shower room and features a flat-screen TV and tea and coffee making facilities. Area Info – This neighborhood is a great choice for travelers interested in nightlife, pubs and cafes – Check location Excellent location – show map Guests loved walking around the neighborhood! House Rules Atlantic Seafront takes special requests – add in the next step! Atlantic Seafront accepts these cards and reserves the right to temporarily hold an amount prior to arrival. 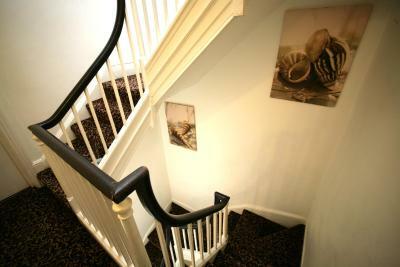 Great location, really close to the pier and an excellent sea view. Friendly staff. Car parking is a challenge in the area. If a space can be found it's very expensive. 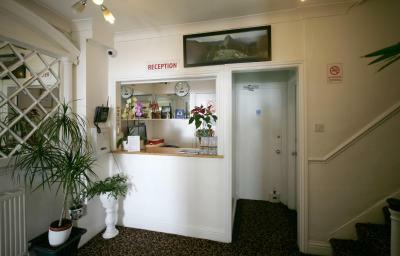 The staff on Reception and at breakfast were so friendly and helpful. There were 2 flights of stairs up to my room but the staff helped with my luggage. Great breakfast. Room was an excellent bargain. Everything was very clean and the location could not have been better...right across the street from the Brighton Pier. My view of it was spectacular. There wasn’t anything I disliked. It was clean and comfortable.